Early Voting Starts on October 24th. Main election day is Tuesday, November 8, 2011. Today is Election Day! Go Vote! This guide is FREE but it costs thousands of dollars for us to put together, produce. You can donate to this resource by clicking here. Want a “hard copy” of our Voters Guide? In Austin, go to 900 Congress, Suite 220. 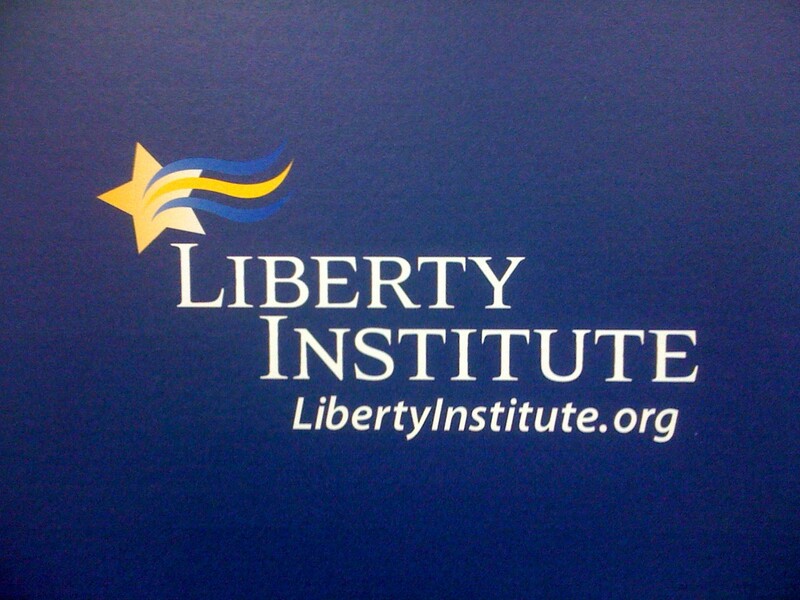 Call us at 512-478-2220 or email us at legislative@libertyinstitute.org. CHECK BACK WITH US TONIGHT FOR ELECTION RESULTS!!! Texas Ballot, Texas Voter Guide & Texas Election Information-Election Day is Tomorrow!! GO VOTE!! ELECTION NIGHT RESULTS!!! CLICK HERE. Texas Election Day is Tuesday, November 2nd. Polls will be open from 7 a.m. to 7 p.m. GO VOTE!! Also, for specific information on your local ballot, go to your county website. Texas Voters Guide Online NOW!! TODAY IS THE FINAL DAY TO REGISTER TO VOTE FOR THE NOVEMBER ELECTIONS!! WE HAVE A WEBSITE SET UP FOR ALL YOUR VOTING AND CANDIDATE QUESTIONS!! We Have Answers from the Candidates on all the HARD QUESTIONS!! Our Voters Guide is nonpartisan, and legal to pass out/place in churches. 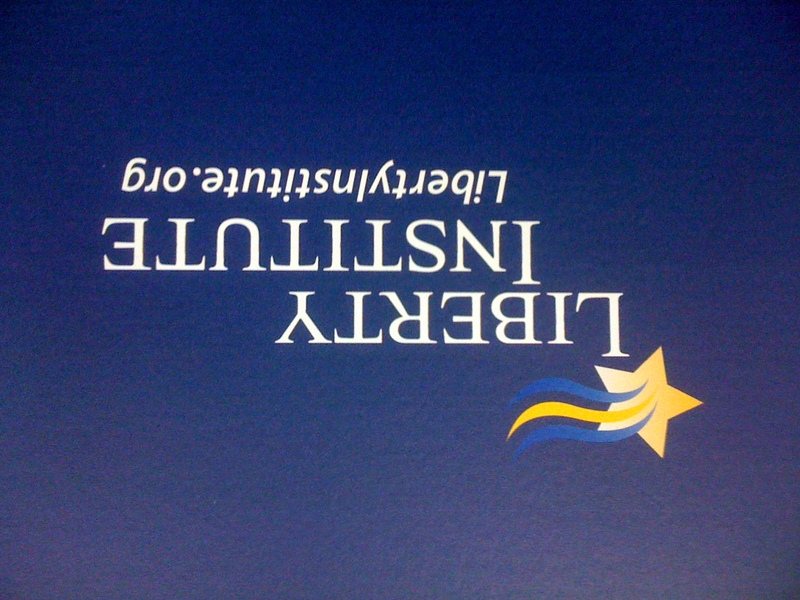 You can also pick up our free, nonpartisan Voters Guide in person at our Austin Office, 900 Congress, Suite 220. Call us before you come by, at 512-478-2220. Want a “hard copy” today? Come by our Austin office and pick some up to share with others! We have thousands of them at our office on 900 Congress. Please call 512-478-2220 to arrange for pick up. The vote for the next Texas Speaker of the House will happen on January 11, 2011, at the latest. Act now! CHECK BACK TONIGHT FOR ELECTION RESULTS!! CLICK HERE!! THE INFORMATION BELOW IS FROM MARCH 2010 REPUBLICAN PARTY PRIMARY BALLOT. THERE ARE NO STATEWIDE PROPOSITIONS ON THE NOVEMBER 2010 BALLOT. THERE MAY BE LOCAL PROPOSITIONS IN YOUR AREA. CHECK WITH YOUR COUNTY FOR SUCH INFORMATION. We have been receiving questions on this so we have this list here so people will know that the propositions that some people are asking about, are the one’s below and they are from an old election, not the Nov. 2010 election. THIS IS AN OLD POST-SEE MARCH 2010 ELECTION INFORMATION ABOVE!!! Election Day for 11 VERY IMPORTANT Texas Constitutional Amendments is TOMORROW!! Forward this link to your friends! Can you take our Voters’ Guide into the ballot box with you? YES!